Paying retail prices is strictly for rookies. My thrifty shopping game is quite strong and I work diligently to balance the essential needs and the occasional (abundance of) wants of my family within our family budget. Let's take this opportunity to share the wealth. 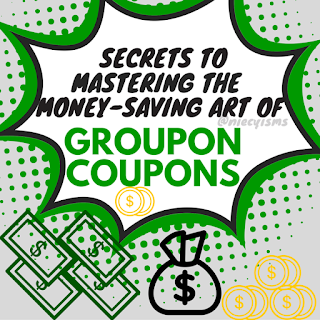 Here are some of my top-rated thrifty tips and tricks to spending less and getting more with Groupon. 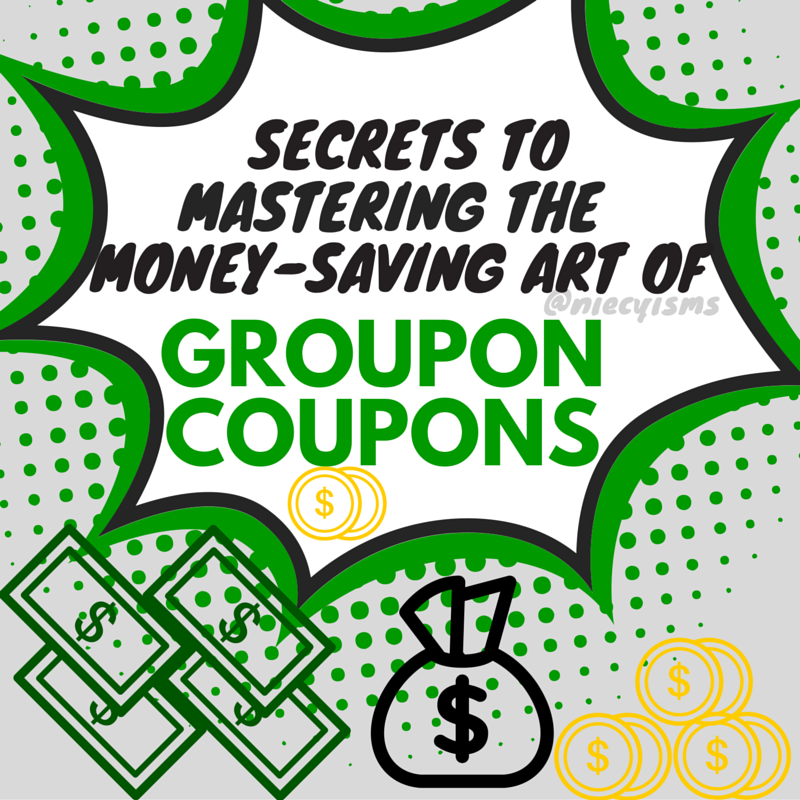 This original content was written in partnership with Groupon as a sponsor of this compensated #Groupon Goods advertorial. So, about those suggested retail prices, thanks very much for the suggestion but, no thank you. I come from a long line of financially savvy investors and bargain hunting is the name of the game. There are so many ways to get more for your money, Groupon just happens to be one on my personal favorites. With a commitment to "making life less boring'', Groupon brings goods, services, and experiences to customers at prices that are not easily passed by without regret. My 5 year-old is waiting for that amazing Groupon deal for a helicopter tour around NYC to land in our inbox again. At Groupon, the company strives "to provide an escape from the everyday grind". Our family has a failed attempt at unlocking the secrets of an escape room, personalized custom-made silver jewelry, and a #nomnom weekday lunch in NYC to attest to our love for a good Groupon deal. 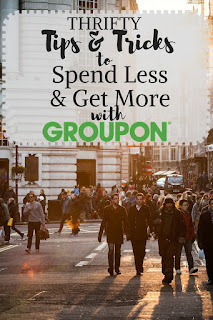 How can we share out thrifty tips and trips to spend less money and get more fun with Groupon Goods? Follow these three easy steps. 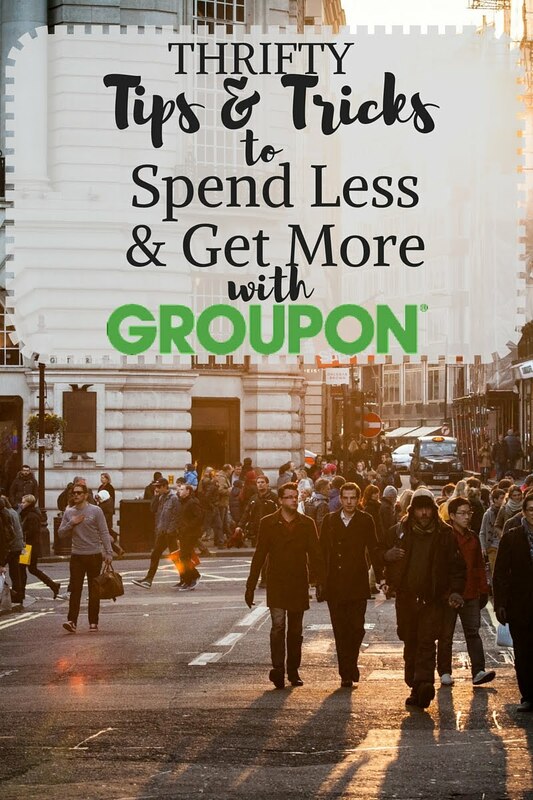 Step One - Get connected with Groupon Goods today and be sure to check your inbox for a special welcome from Groupon. Step Two - Look out for special discount offers and Groupon Coupons to save even more money on those needs and wants! Step Three - Follow Groupon Goods on Facebook and Twitter for more exclusive deals and offers. "To connect local commerce, increasing consumer buying power while driving more business to local merchants through price and discovery." Search Groupon Goods to find the best offers for deals and discounts for products, retailers and services. 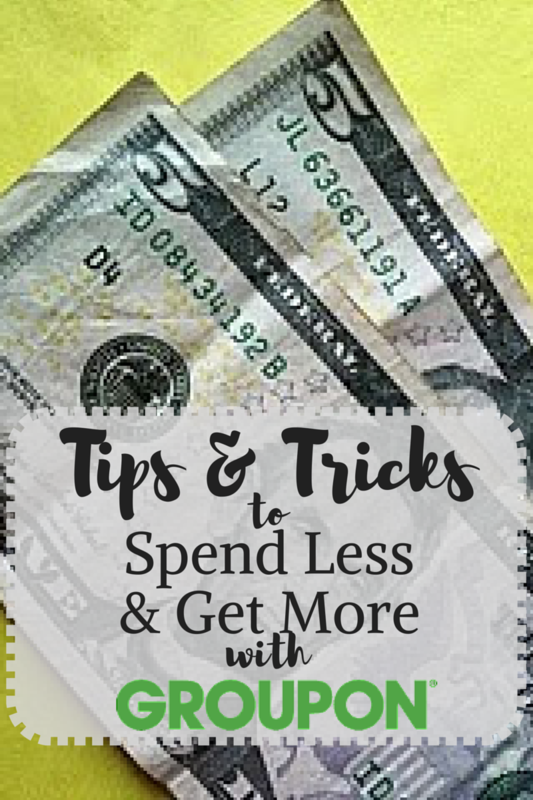 Now that you know my thrifty tips for spending less money and getting more deals with Groupon Goods. Share these tips with a friend! This original content was written in partnership with Groupon as sponsor of this compensated advertorial. As the owner of this blog, niecyisms and nestlings, I am compensated to provide my opinion on products, services, websites and various other topics. This blog may contain affiliate links. Even though, as the writer/owner of this blog receiving compensation for posts or advertisements, I will always give my honest opinions, findings, beliefs or experiences on those topics or products. This blog abides by word of mouth marketing standards. I believe in the honesty of relationship, opinion and identity. The views and opinions expressed on this blog are purely my own. Any product claim, statistic, quote or other representation about a product or service should be verified with the manufacturer, provider or party in question.